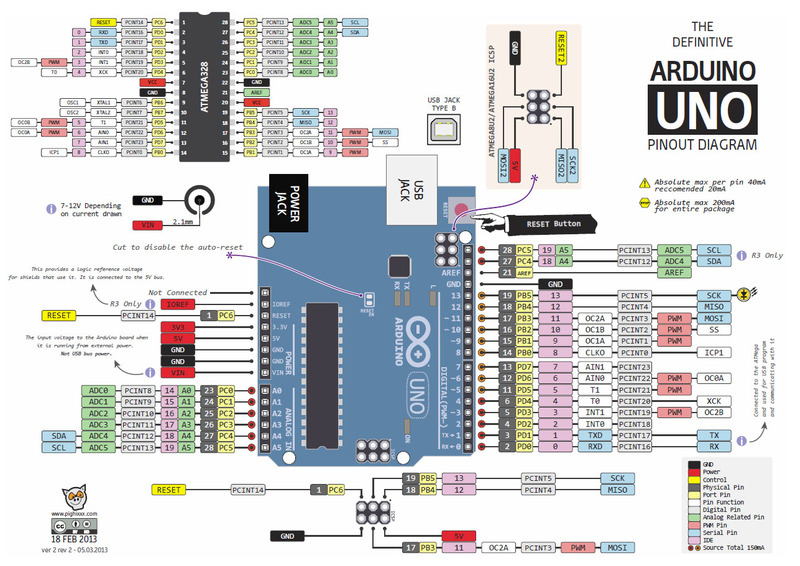 Converting Arduino code to native C can be tricky. Here are some tips. In your arduino code you use "digitalWrite()" to control output bits. This does not exist in the "native" C environment we are now using. This sets pin 13 on the Arduino board to a '1' (which also has the LED). EXPERT NOTE: These idioms are recognized by the AVR code generator for GCC and generate the SBR and CBR machine instructions which are more efficient and safer than other more "obvious" ways of coding. In particular they do not depend on the current state of the register.